The Cincinnati Reds announced minor-league pitcher Jairo Capellan died in a car accident on Saturday. Capellan and two other Reds minor leaguers were involved in the accident. Capellan was 19 years old. Pitcher Raul Hernandez remains in a critical condition in hospital. Outfielder Emilio Garcia is in a stable condition but remains hospitalised. 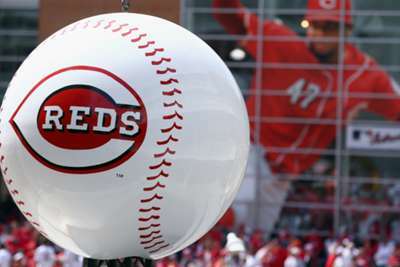 "We received the terrible news and send out condolences and support to the families, friends and team-mates of Jairo, Raul and Emilio," Reds CEO Bob Castellini said in a statement. "Our Dominican operations are an integral part of the Reds organisation and this tragedy affects us all. All three players were with the Reds' Dominican Summer League team this year. Capellan pitched in 18 games and struck out 39 batters in 31.2 innings.